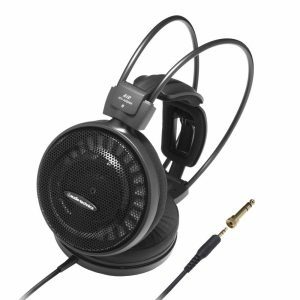 A rich sounding HiFi headphone featuring a uniquely developed Regular Phase diaphragm. Featuring a lush, warm sound the TH500RP gives a full bodied presentation while maintaining a good level of energy. 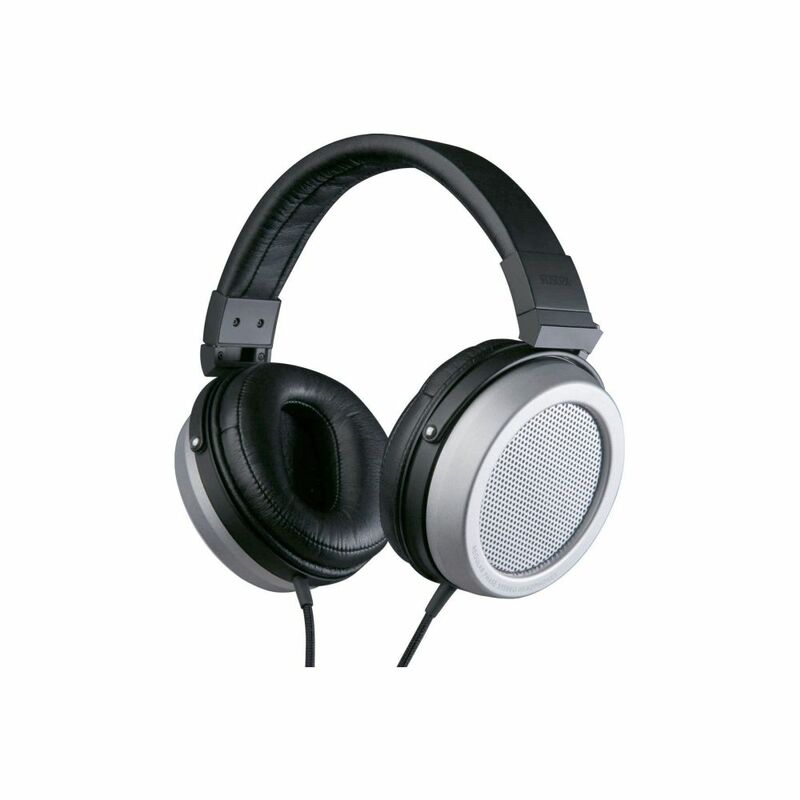 If you’re after a headphone for relaxing, grooving along with your music, or gently rocking out the 500RP might be what you’re looking for. Efficiency is good, but a dedicated amp would be a good idea to get the most out of these. Comfort and build quality are excellent. 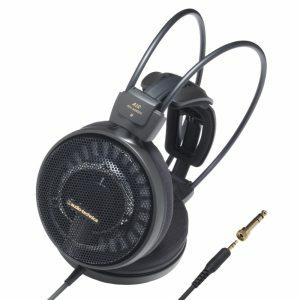 The ATH-AD900x features large 53 mm drivers exclusively designed for the headphones, with rare-earth magnets and Audio-Technica’s copper-clad aluminum-wire.